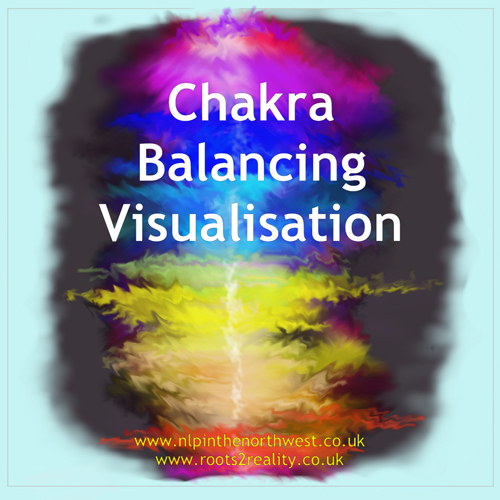 The effectiveness of a relaxed state and suggestion to change our perception and awareness of pain has been shown in many studies using MRI scans of the brain. 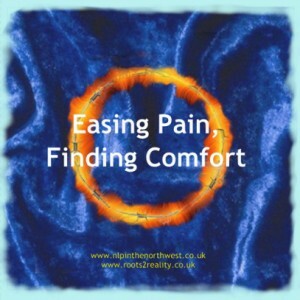 It is now a recognised phenomena, and used as a standard method in many Pain Clinics. 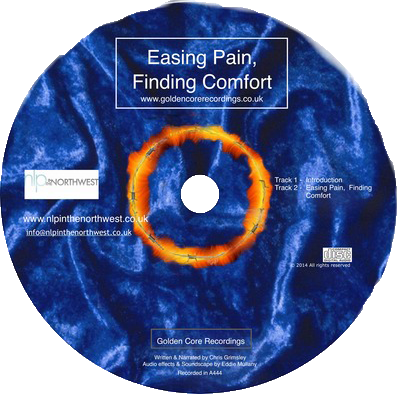 This recording is designed to support you to ease discomfort, pain, or other symptoms. It takes you into a state of relaxation, and invites you to explore how you are representing the pain, discomfort or condition that you are experiencing. The recording then invites you to change the qualities of the representation, and to notice how this affects the experience and intensity of the sensation. 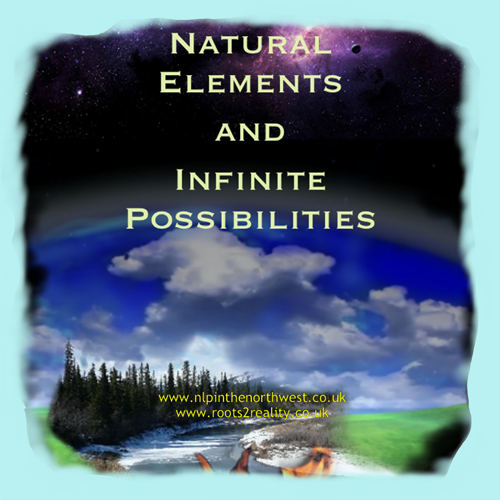 It also invites you to connect to a representation of a natural healing state that can be used now and in the future. Thank you, I really enjoyed that …didn’t want to come back into the room! First pain free moment I’ve had all day… – O.B.